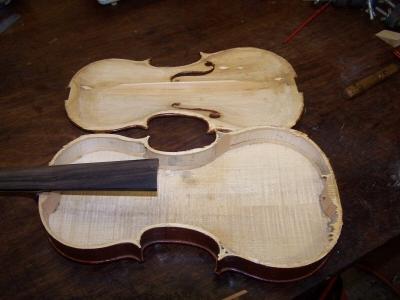 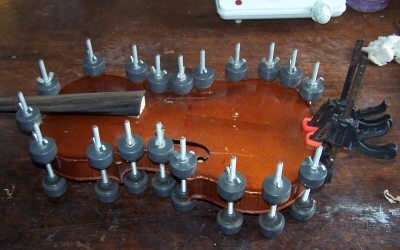 Violins are delicate and from time to time they do get broken. 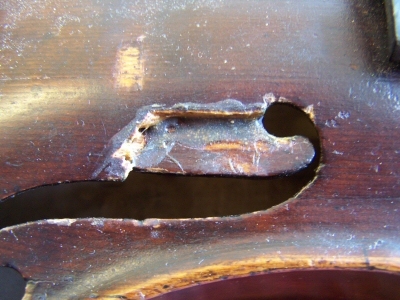 Sometimes just a sudden change in temperature or humidity is enough to crack a soundboard or open up a seam. 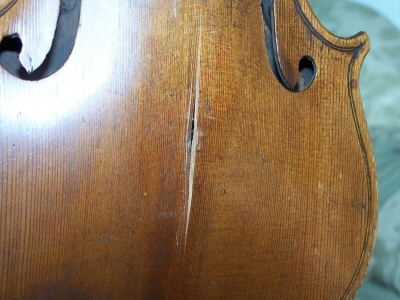 But they are also designed and constructed to make them easy to repair, and often damage that looks catastrophic is quite quick and easy to put right. 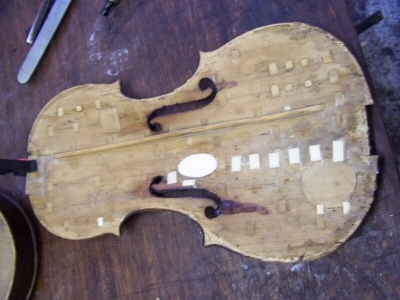 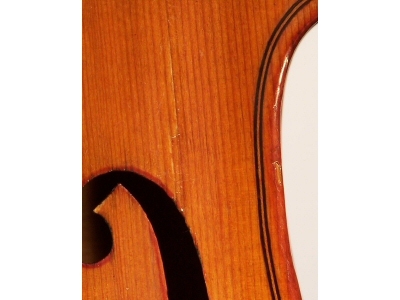 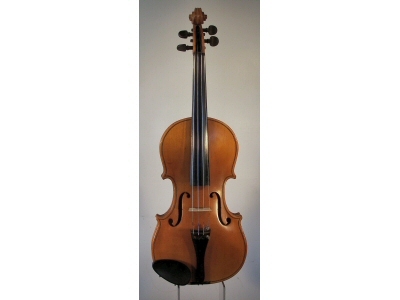 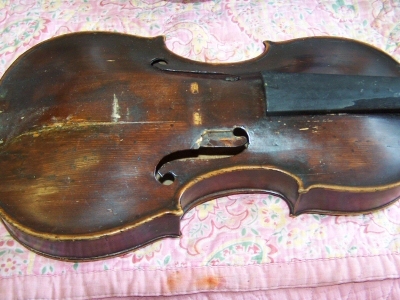 I have extensive experience repairing and restoring old instruments. 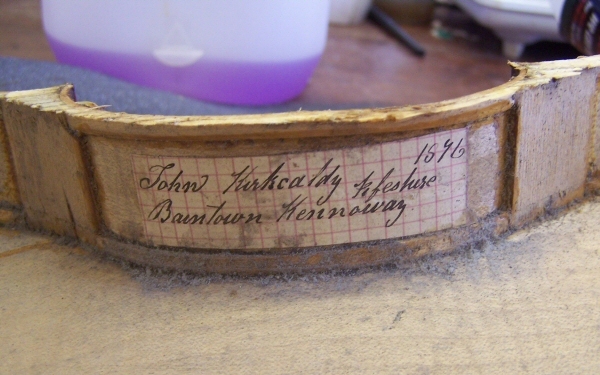 So whether your pride and joy has got damaged, or you have an old ‘attic find’ that needs complete restoration, if you bring it along I will be able to advise you on the most appropriate course of action and carry out any work that is needed.